Big Announcements Five for Friday! Today is a day of three big announcements and some other fun ramblings in Five for Friday! I am linking up again with Doodle Bugs Teaching for Five for Friday! 1. My big giveaway is over. How sad! But it was fun! The winner is ... Lisa Sonenshine! Thanks to everyone who entered! Lisa, look for LOTS of emails in your inbox! 2. Today I am a part of the Facebook Frenzy Freebie Hop hosted by Creation Castle! Hop on over to my Facebook page and pick up your freebie! It will only be there until June 24th, so grab it quick! Click here to take you to my Facebook! Make sure you "like" it to grab the freebie! The hop on through to grab all of the other freebies! Then come back in July for round 2! 3. Tomorrow is the launch of a new collaborative blog all about Special Education, and I am a contributor! How exciting! Stop by A Special Sparkle tomorrow to find out all about the many wonderful contributors who are there to give tips and advice! 4. Thursday was my annual girls' day out with two of my closest friends! We had lunch at our favorite restaurant and got pampered. Mine are the sparkly shoes! Then we headed over Ollie's for some bargain shopping! Look what I got for under $7! 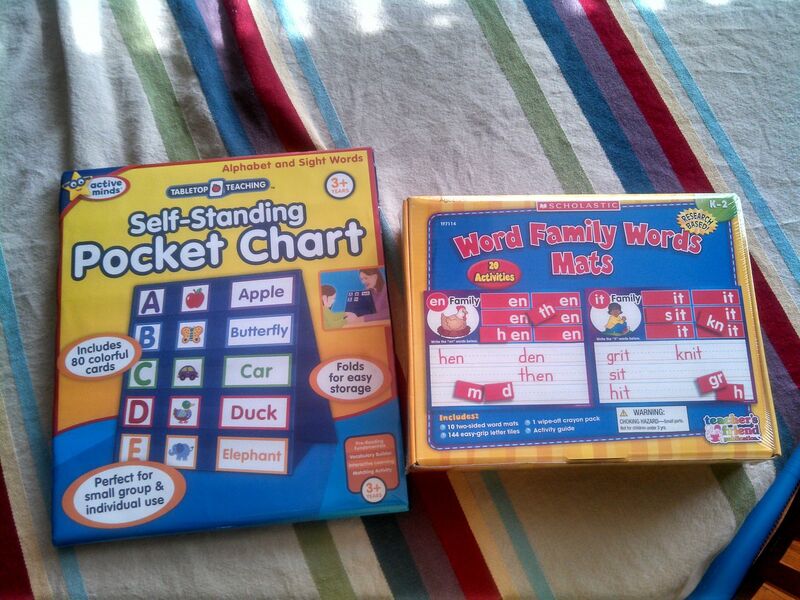 Can't wait to use these next year! 5. And I leave you with my childhood fun of blowing bubbles! Even my almost nine year old had fun with these! Have a wonderful Friday and a wonderful week! I LOVE Ollie's... not more than I love pedicures... but I love Ollie's! Can't wait to check out "A Special Sparkle"! Thanks for sharing your week! Wow - I can't wait to check out A Special Sparkle! I love bubbles too - you can't help smiling! 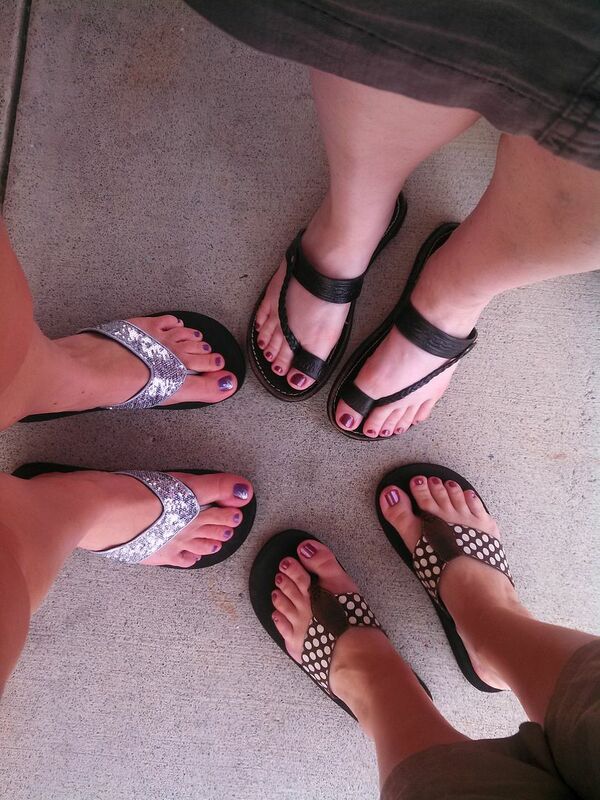 Cute feet photo- love the shoes! Bubbles are just too much fun! 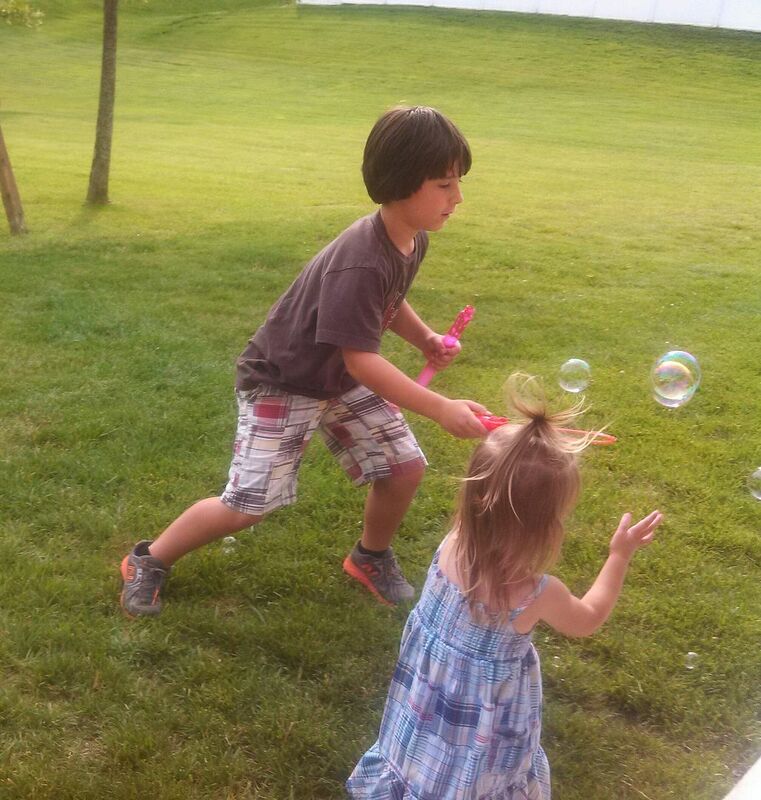 There is something quite magical about chasing bubbles in the summertime! Great memories!